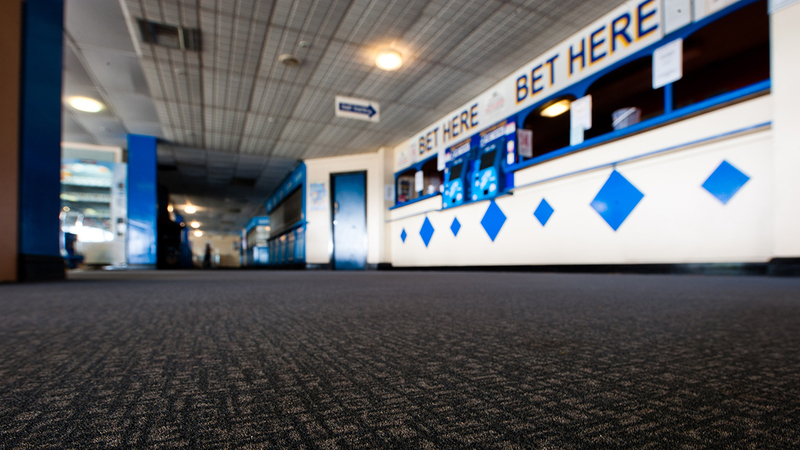 With thousands of spectators passing through the building each month, the flooring at Manchester's Belle View Greyhound Stadium needs to be tough. 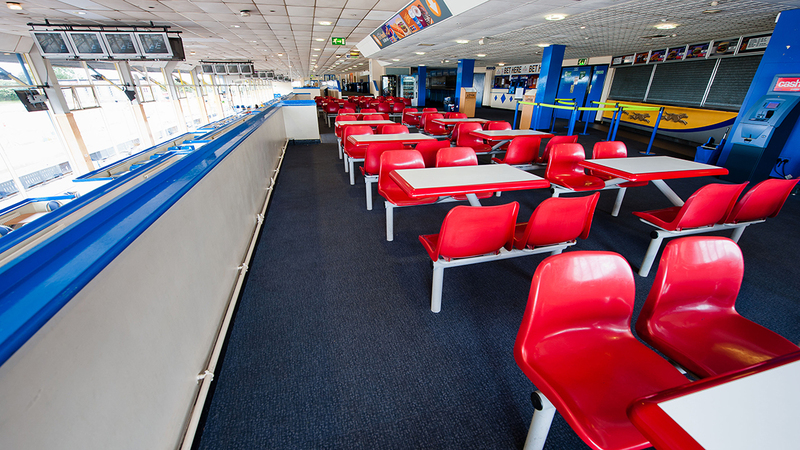 From acoustic properties to non-slip requirements, not to mention the large quantities of trackside sand and grit walked in on customer's feet, the flooring faces challenges on several fronts. However, successful on-site trials have demonstrated that Forbo Flooring Systems' Coral entrance matting, Surestep vinyl and Flotex flocked flooring products are more than up to the task. 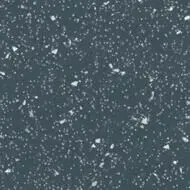 The Flotex design used is from our previous Flotex Senya tiles collections. 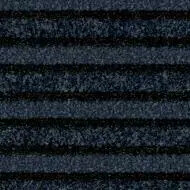 Please check the Flotex tiles section for our latest offer.